Not getting the results you expected from your Hubspot investment? Based on a clear understanding of your inbound marketing strategy and objectives we'll provide a full set of recommendations on what you can improve, and whether or not you're making the most out of your Hubspot investment. We'll build a customised action plan and implementation roadmap and to help you achieve the HubSpot success you've been looking for. 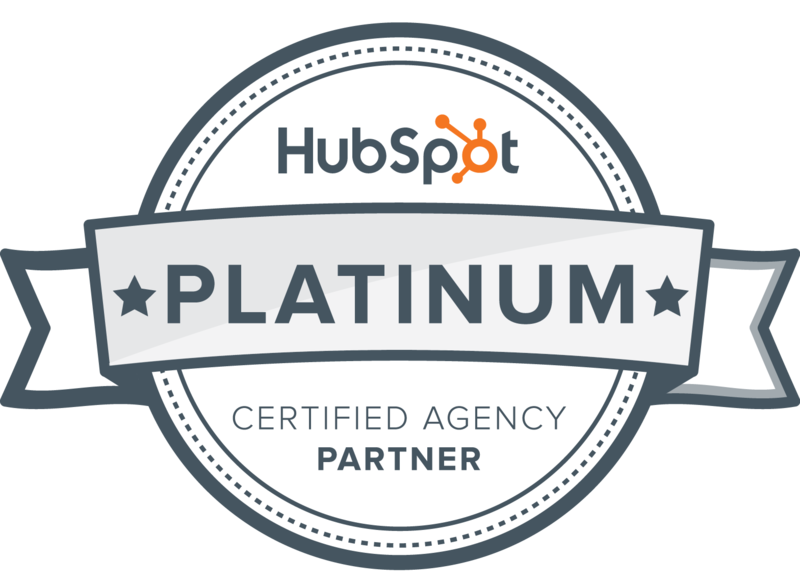 Gripped are a Certified Hubspot Platinum Partner based in the UK. Start Your FREE Hubspot Audit today!